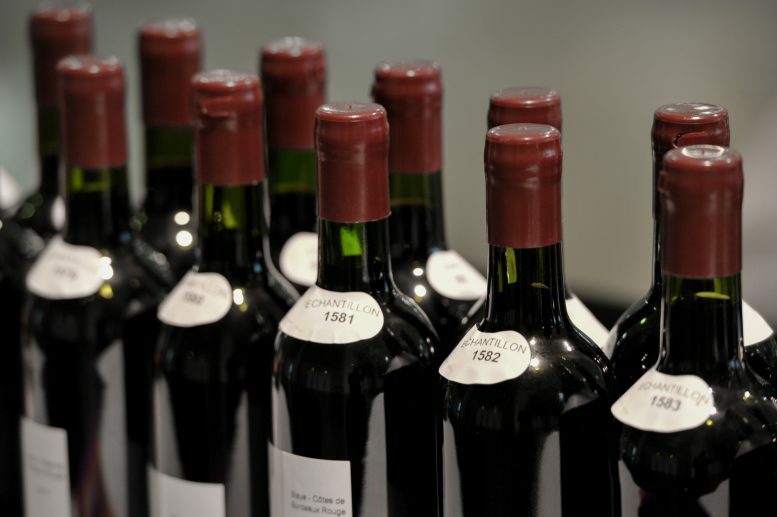 3700, the number of registered this year for the Bordeaux wines Awards. The date of this 58th edition is set for Saturday, May 24 at the Palais des Congrès in Bordeaux. The Aquitaine winemakers are highly mobilized to participate in the next edition of the bordeaux wines Awards, more than 1,333 have registered their representative wines from 90 appellations. The 3700 samples submitted, 2,974 were red, 438 white , 214 roses, 58 soft / sweet and sparkling wines 16. Among these wines are from 3327 Gironde, Dordogne 248, 66 of the Lot-et-Garonne 33 Pyrenees Atlantiques, 12 Landes, Gers 10, and 4 of Tarn-et-Garonne.